Anderson Terzic are a specialist 3D architectural visualisation company in central London. Each year we produce a limited number of high quality, high resolution computer generated visuals for the marketing of speculative developments. 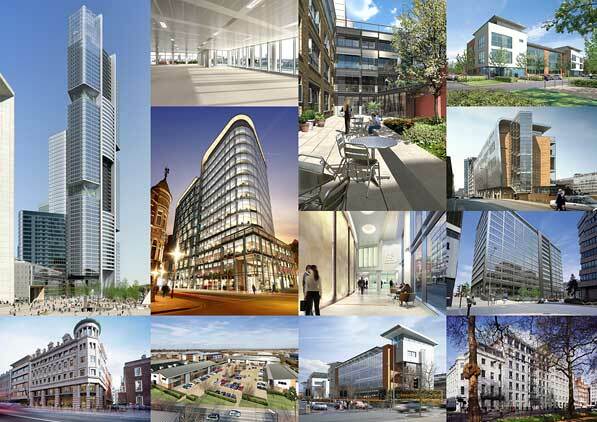 We have been commissioned by many of the UK's leading property developers. Please visit our portfolio pages for examples of our images.